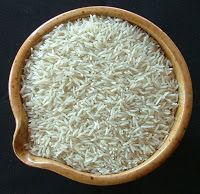 SpicyIP Tidbits: Basmati ‘stirs’ up new protests. Free IP Database: The WIPO Magazine! The Tale of the Two Patents: SpicyIP in the news. India’s First Doha Case: Has Nepal Issued a Notitication? SpicyIP Tidbits: Geographical Indications- Just a cup of tea!